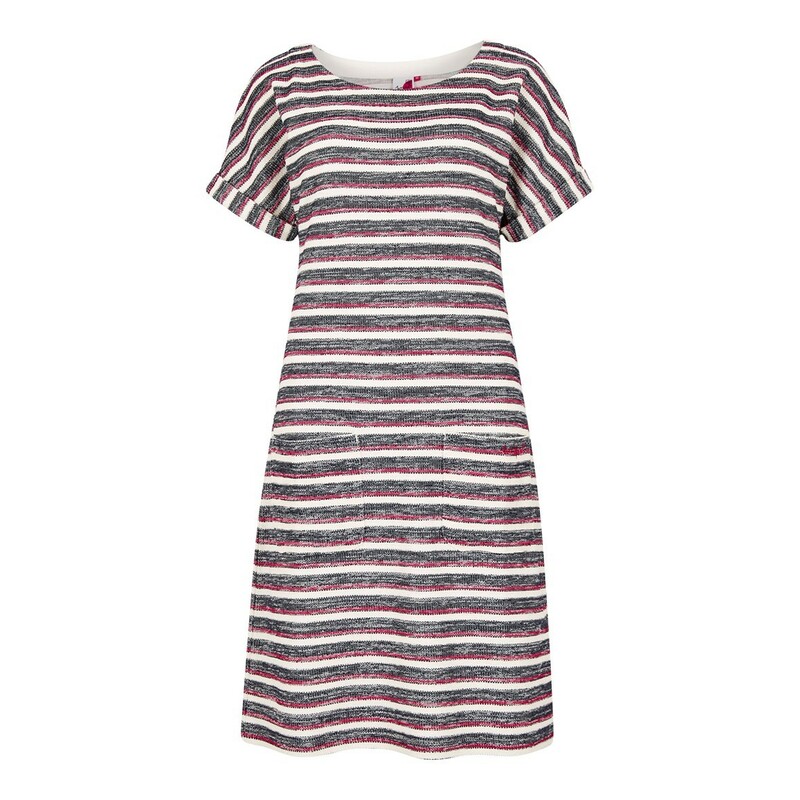 Flattering, soft and stylish - our new Brit striped jersey dress has a lot going for it. 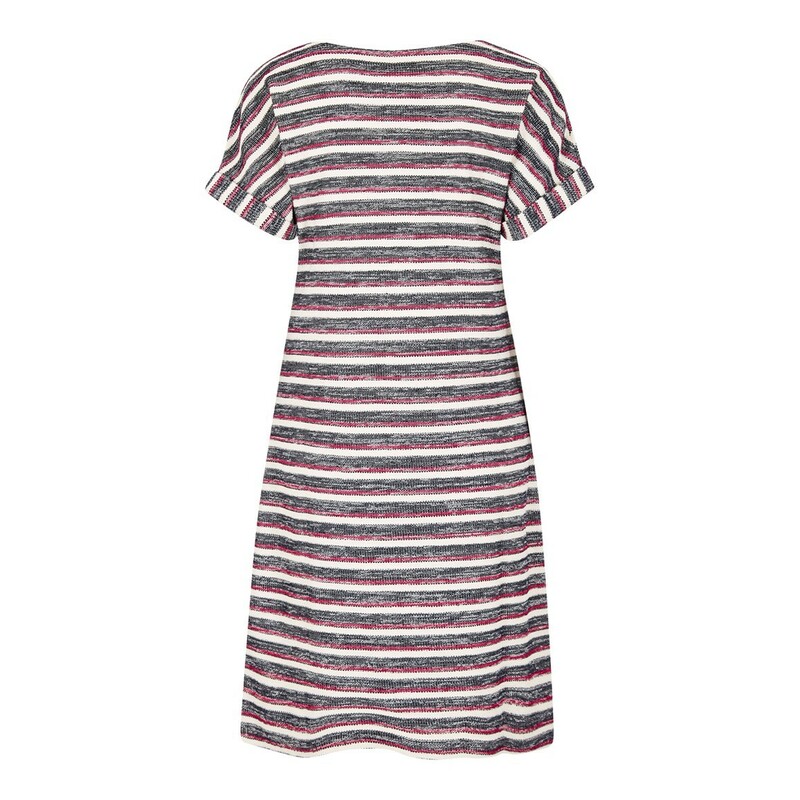 Made from a super comfortable fabric, this jersey dress has an easy-to-wear fit and the relaxed shape falls just below the knee. 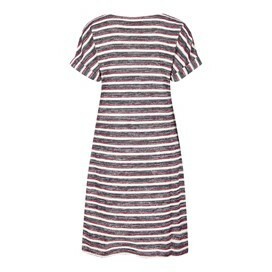 Wear in the summer with your favourite sandals, or with tights and boots when it starts to get cooler. 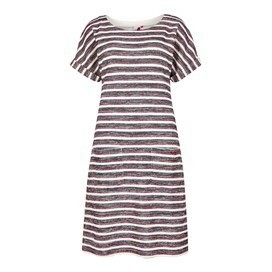 The versatile Brit jersey dress is a year round winner, and will always boast that relaxed, feminine look.